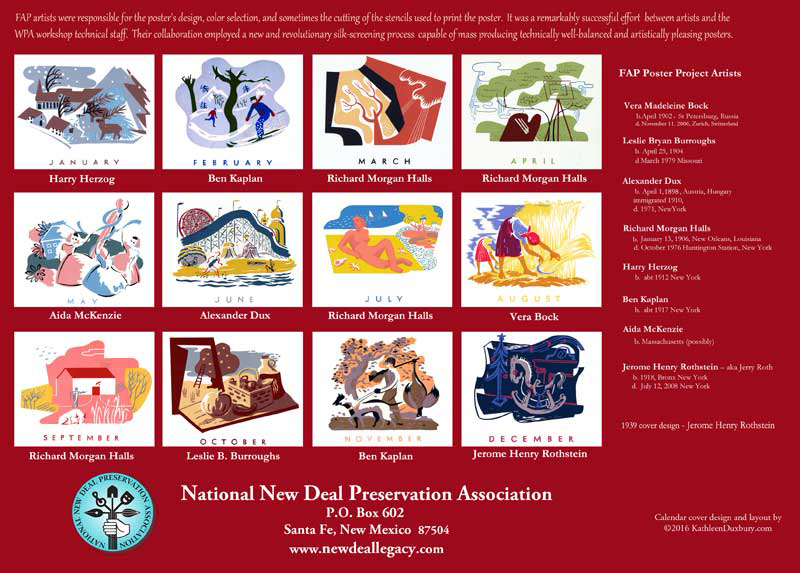 August 2016 – I have been honored by and readily accepted an invitation from the National New Deal Preservation Association (NNDPA) to join their board. As a Civilian Conservation Corps (CCC) researcher and author I am excited to be associated with the NNDPA, an organization whose goal is: to promote the identification, documentation, preservation and education of the Great Depression New Deal visual and performing arts, literature, crafts, structures and environmental projects and programs. The New Deal – What and When? It was the Great Depression – America was in the midst of an economic and environmental cataclysm previously unknown in its history. It wasn’t until after his March 1934 inauguration that the true depth of the unemployment, hunger, homelessness and poverty was truly documented. 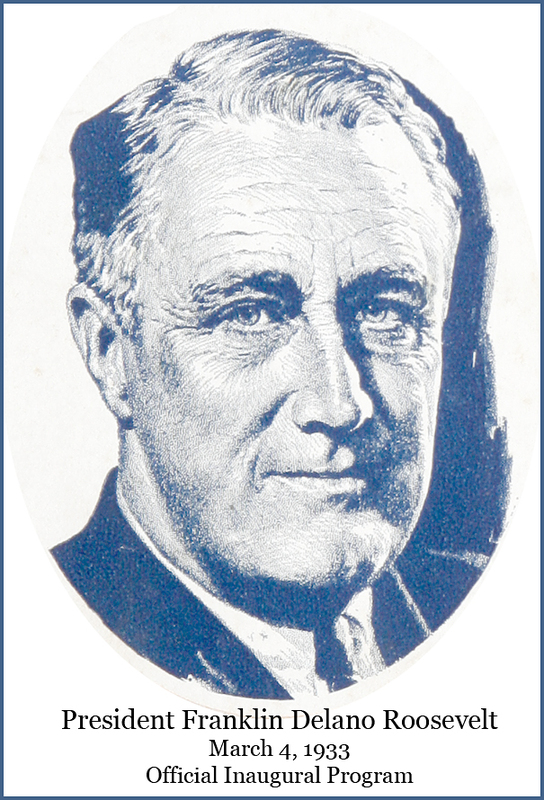 President Roosevelt was facing an unprecedented national emergency; massive in size and scope. These were uncharted waters, the programs and ideas FDR would authorize in an effort to address this crisis were experimental and untested. Boldly stating “Above All Try Something” best describes the New Deal and what he could offer a struggling nation. Lasting from 1933 – 1943, the numerous and varied New Deal programs, policies and work projects forever changed and bolstered a struggling nation. 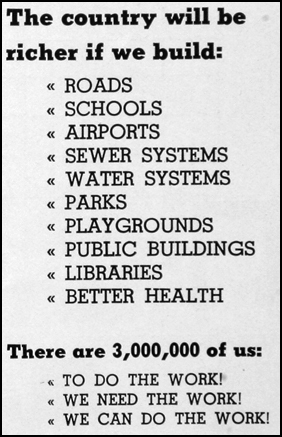 Over eighty years later we continue to benefit from these remarkable accomplishments. 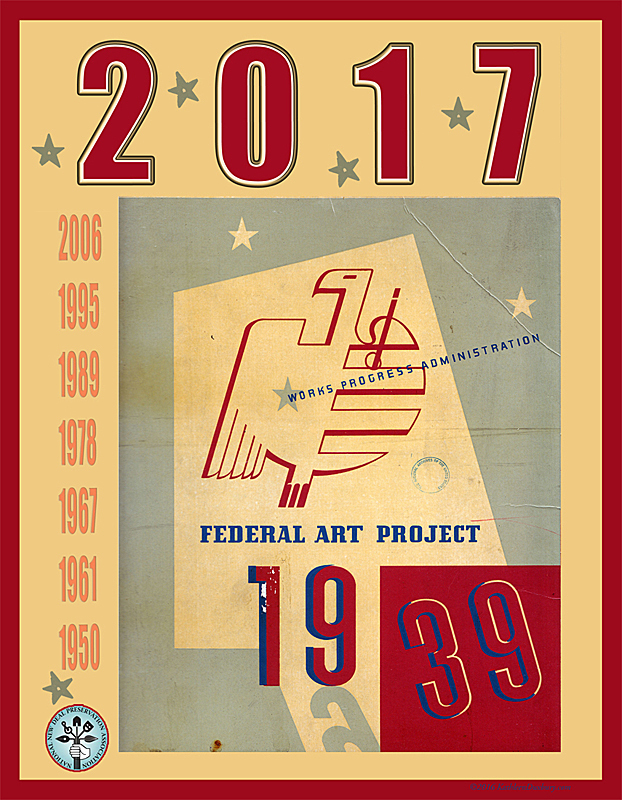 What Were the New Deal Programs?